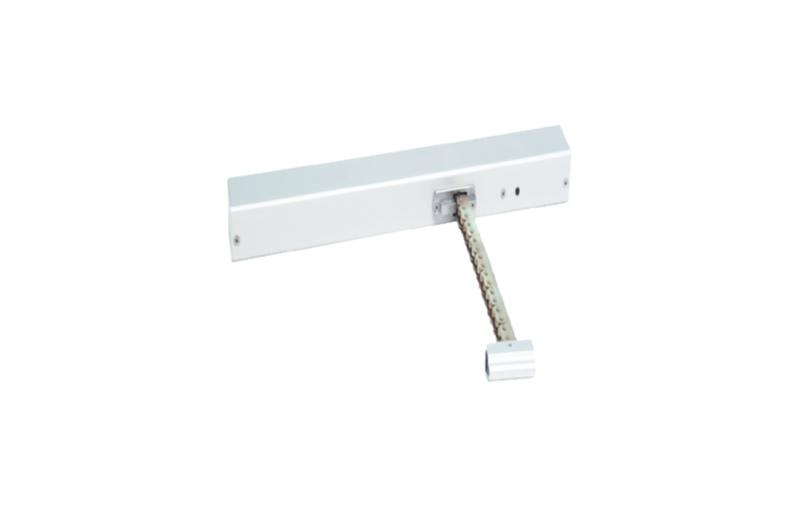 The chain drive KA 21 can be used as an electrical remote control for roof windows. In spite of its high performance, thanks to its particularly compact construction, it occupies only little space in every installation situation. The consistent use of high-quality materials and the robust special chain ensure a long service life and reliable operation. The extensive number of mounting brackets allows almost any application and numerous mounting types.